The lady at the desk was very helpful. She answered all of our questions . Rented a space for my business and had no problems whatsoever. Prices are reasonable, the unit was clean and comfortable, and the customer service was great! 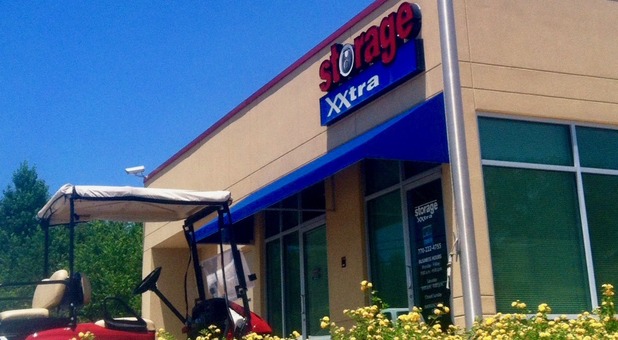 I can not give storage xxtra Tyrone nothing but excellent rating. Kristi Knowles is so caring and professional. This location is awesome! what makes this facility caring. They make you feel you are important and insure security and safety their priority!!! Thank you Kristi! Michael quite unpleasant and sarcastic - almost as though he feels you're inconveniencing him. Great customer service, efficient, and helpful. I recommend this place to anyone who needs a convenient, clean storage unit quickly. Roblyn was great and helpful. She is awesome.